We are now intensively working on two new projects. One of them Is the MyKeyTool. This is the first look especially for you – our Fans. 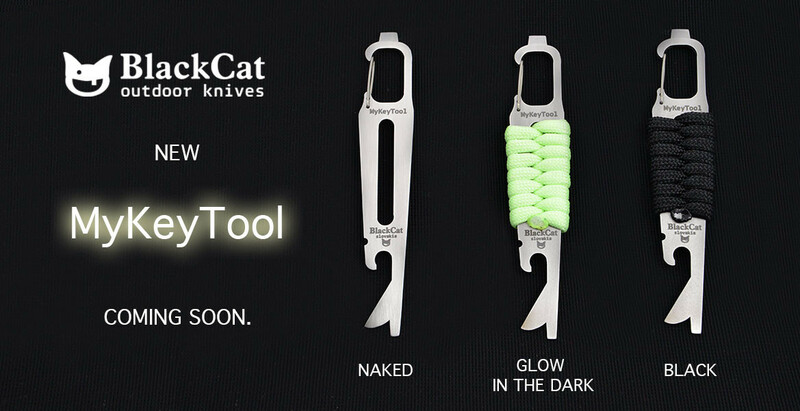 ← New leather sheath option for Black Cat Outdoor!